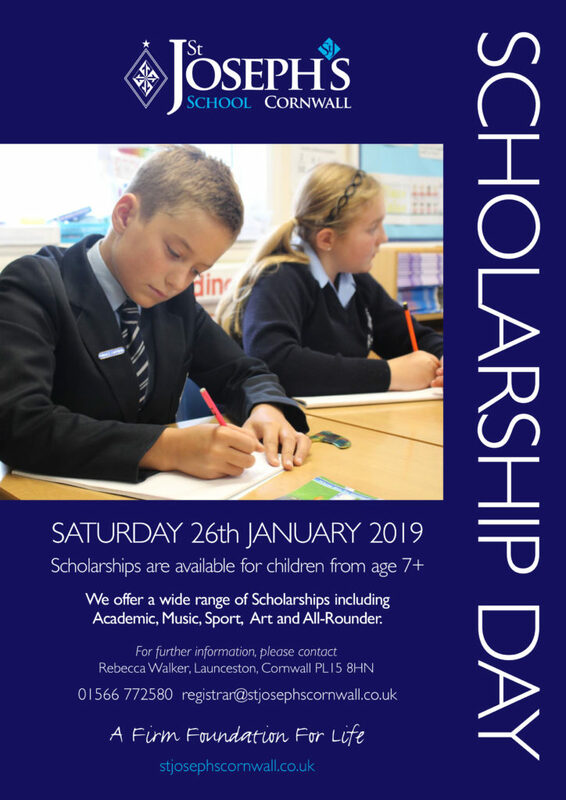 Our Scholarship Day is taking place on Saturday 26th January 2019. 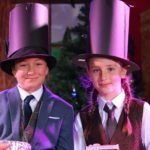 We offer a range of Scholarships from age 7+. 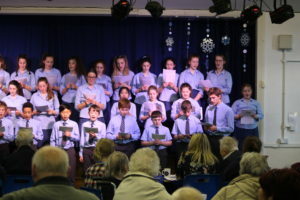 Academic, Music, Sport and Art Scholarships are available. Scholarships awarded will commence from September 2019. 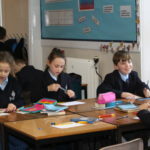 Welcome to the Spring Term at St Joseph’s! 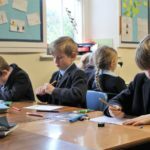 We are looking forward to welcoming all pupils back to school on Tuesday 8th January 2019 for the start of our Spring Term! 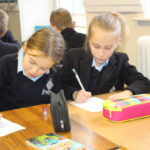 Taster Day for children currently in Year 6 to spend the day in our Senior School on Friday 25th January. 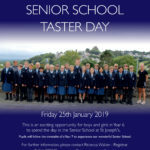 This Taster Day is for those considering entry into Year 7 in September 2019. 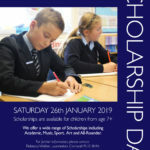 Our Scholarship Day will be taking place on Saturday 26th January. 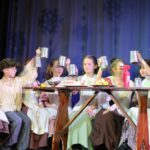 Scholarships are available from age 7+. 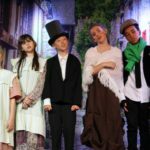 Academic, Sport, Music and Art Scholarships are available. 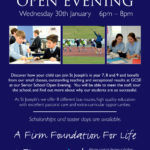 We are also holding a Senior School Open Evening on Wednesday 30th January. 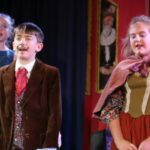 If you are considering entry into Year 7, 8 or 9 please do come along to find out more. 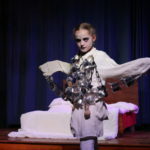 Last week we enjoyed a stunning performance of Scrooge – A Ghost of a Chance by the Key Stage 2 children at St Joseph’s. 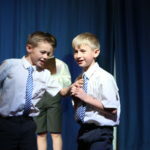 All the children performed amazingly and the audience were bowled over by their singing and acting skills. 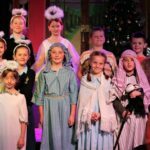 St Joseph’s is certainly now full of Christmas Spirit. 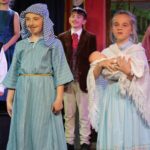 A huge thank you must go to our wonderful children for their hard work, dedication and commitment to such a fantastic performance.